He’s the best poker player to ever come out of France. He’s one of the most popular players in the world. For years, Bertrand “ElkY” Grospellier (GPI#122) has been one of the best, spending a considerable amount of time atop the GPI World Poker Rankings. 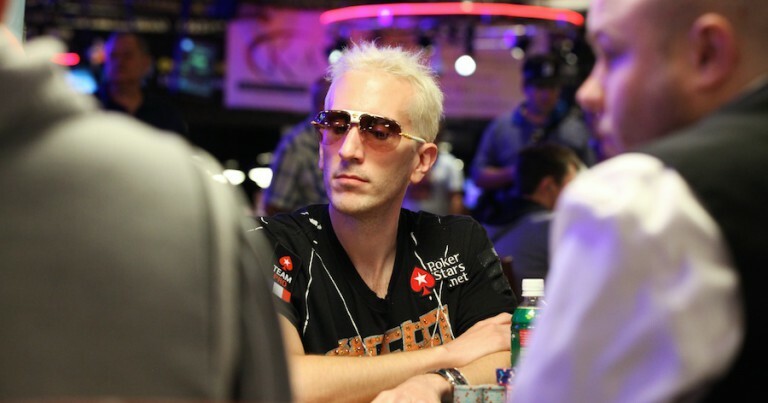 But times have been tough for ElkY on the circuit for the past little while and he currently sits on the outside, looking in when it comes to automatic qualification into the Global Poker Masters. It would be ashamed to not see ElkY qualify, perhaps a solid end to the 2014 poker season could help him sneak his way onto Team France. 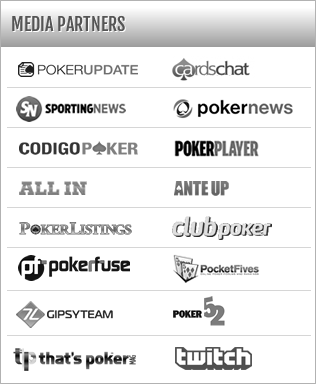 World Cup of Poker are trademarks of Rational Group ("Rational"). Rational does not sponsor or endorse, and is not associated or affiliated with GPI World Cup or its products, services, promotions or tournaments. Note: All displayed players, teams, and nations are not officially signed as GPI World Cup countries or participants until being expressly stated as such by the Global Poker Index and all participants prior to the start of the GPI World Cup event. GPI ® is a registered trademark in the United States under Registration No.4635015.